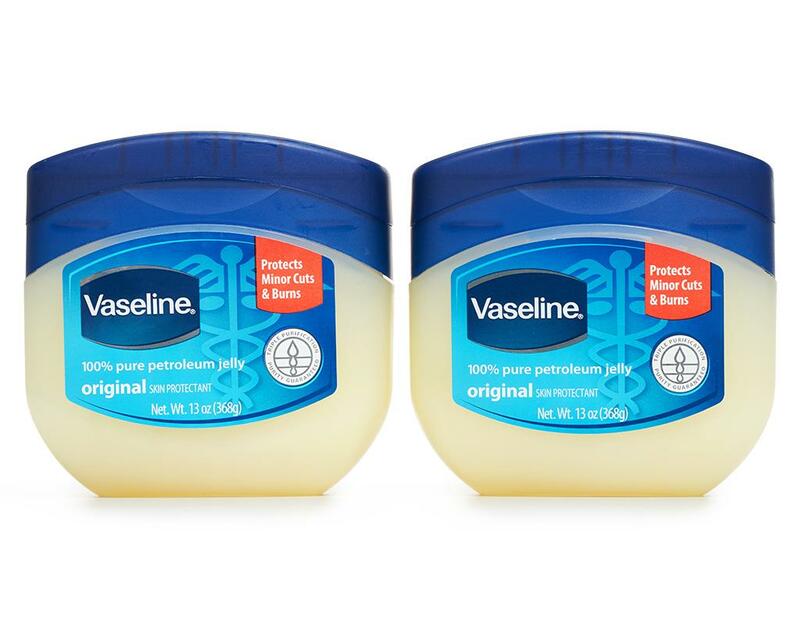 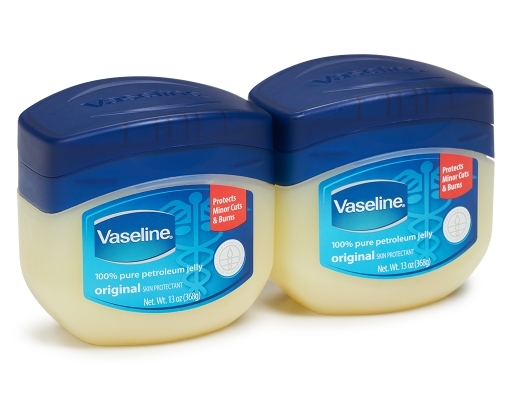 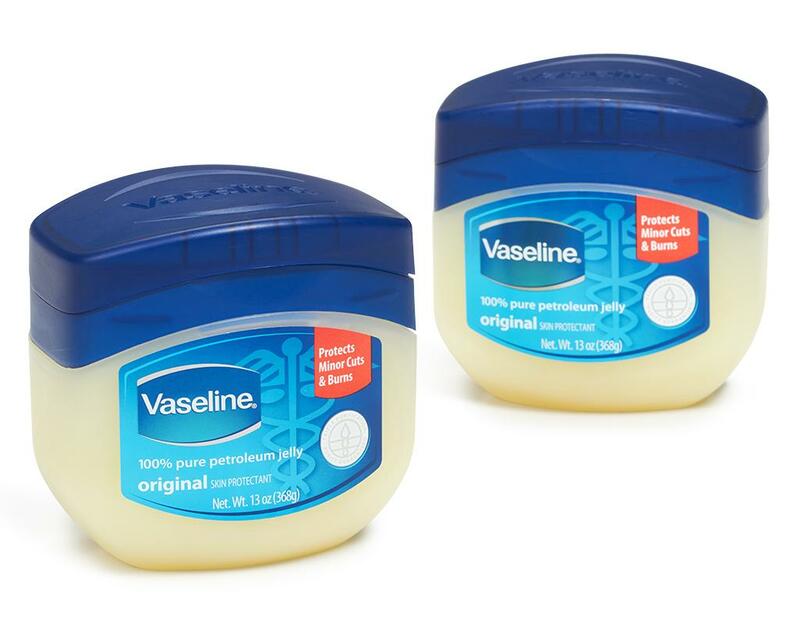 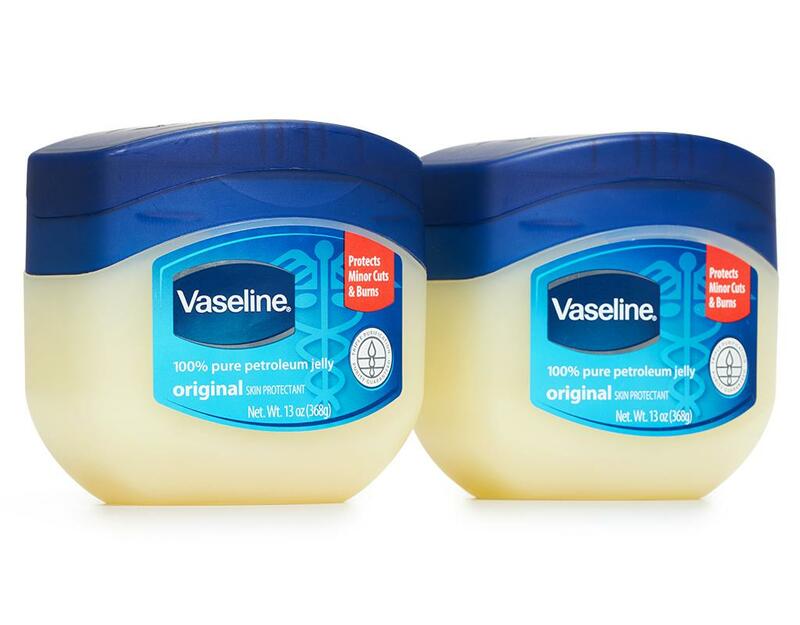 Vaseline 100% Pure Petroleum Jelly is the original! 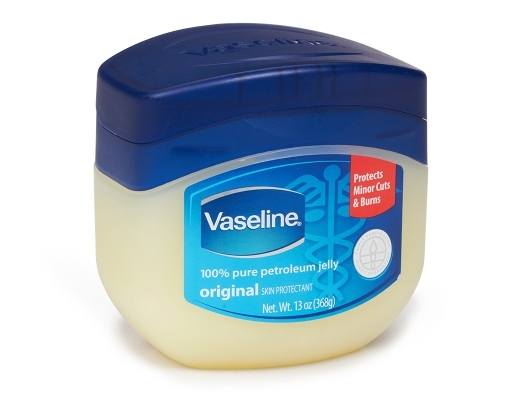 Use it daily all over your body, even your face. 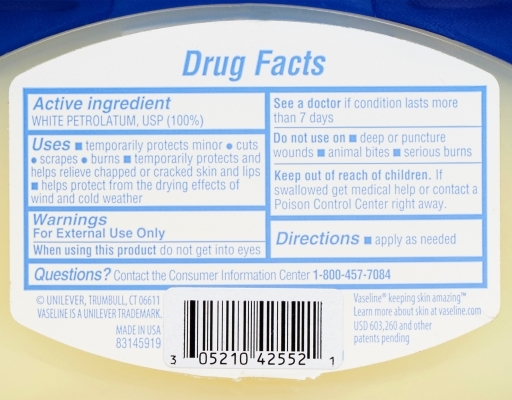 Contains no colors, fragrances or irritants. Hypo-allergenic and non-comedogenic. 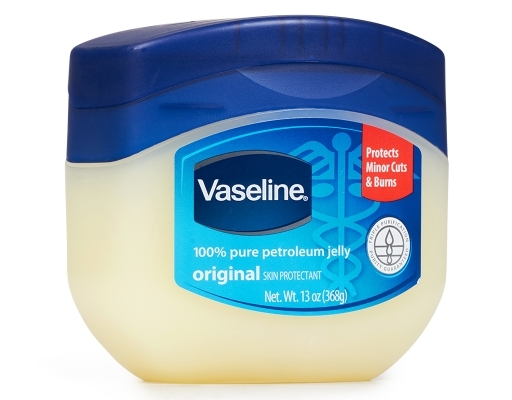 It's timeless and how can you not use something that was invented by a guy named "Robert Chesebrough"? • Helps protect minor cuts, scrapes and burns. 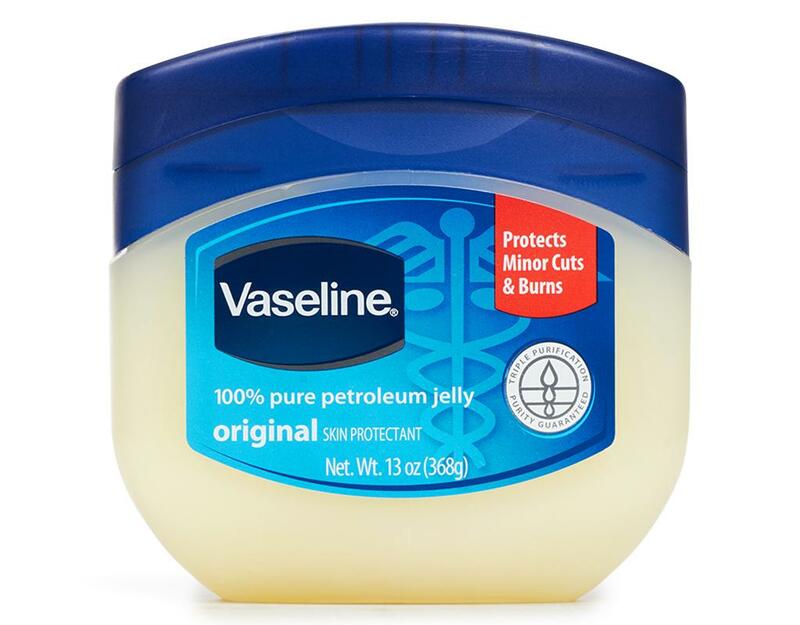 • Protects skin from wind burn and chapping. 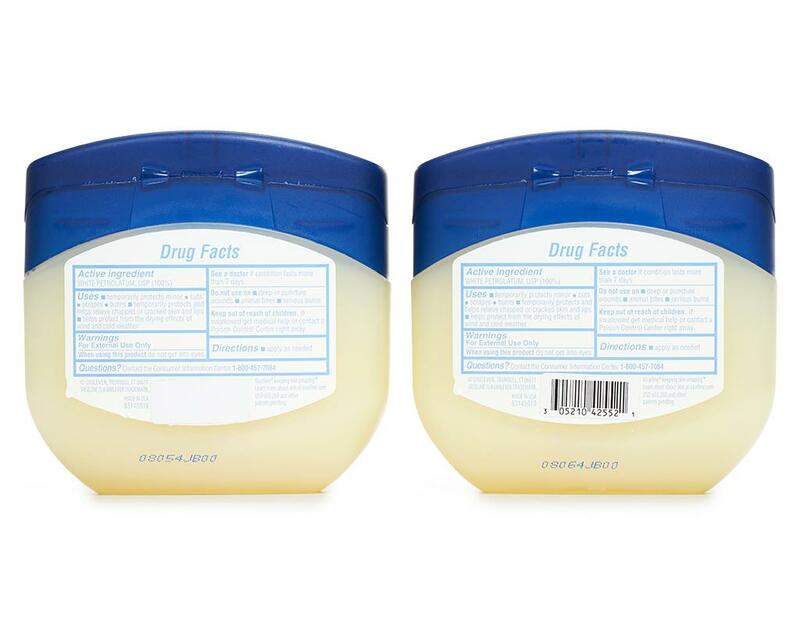 • Reduces the appearance of fine, dry lines.